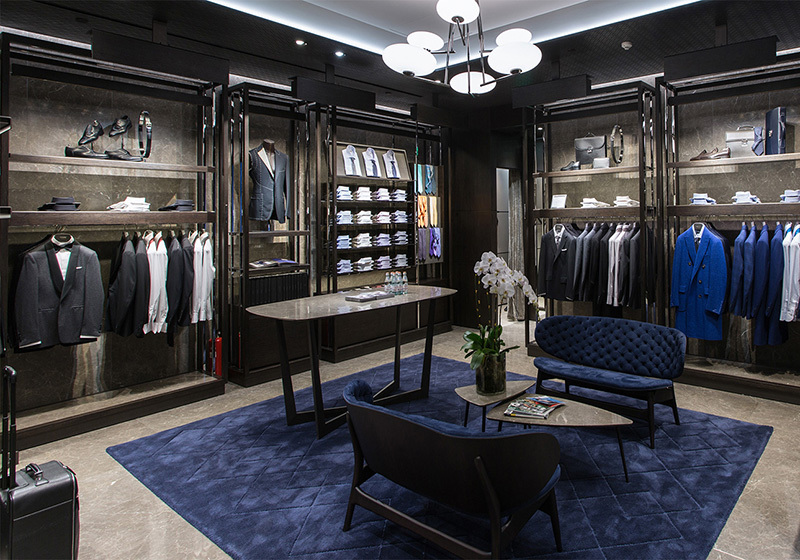 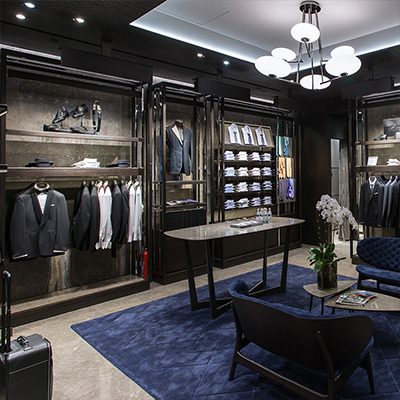 We have just inaugurated a Canali-dedicated space within Henry Bucks, a historic high-end menswear store in the heart of Melbourne, thus further consolidating our presence in Australia. 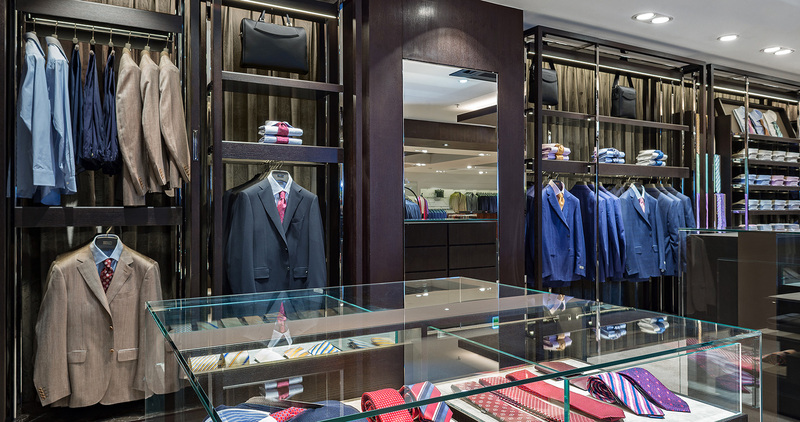 Henry Bucks, which has represented heritage and elegance since 1890, is the perfect backdrop to our new outpost. 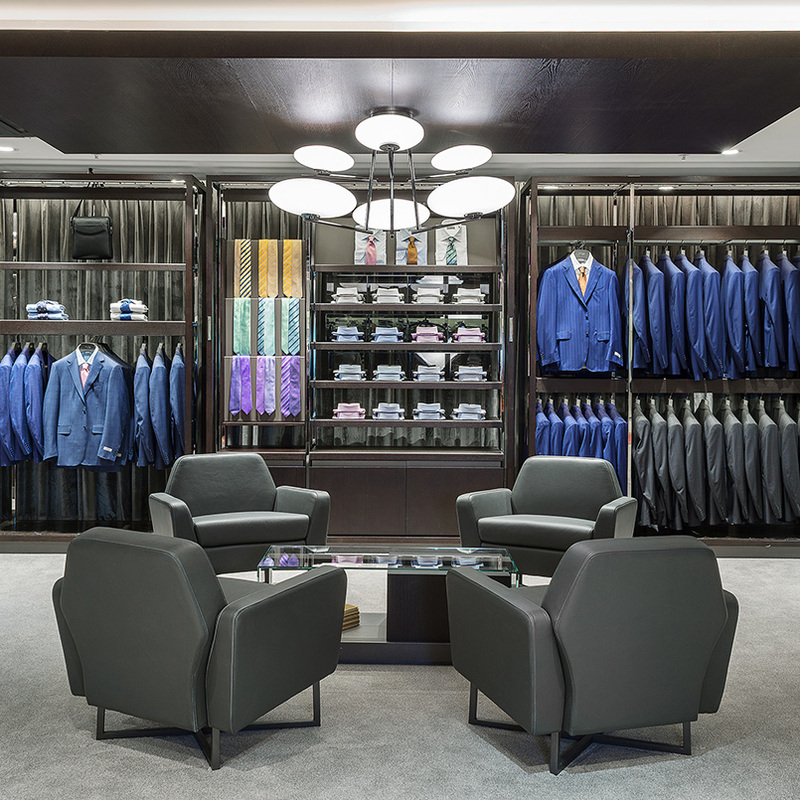 The dedicated shop-in-shop features an impressive entrance that welcomes clients into a luxurious area with armchairs and the same sophisticated decor that characterizes our boutiques throughout the world. 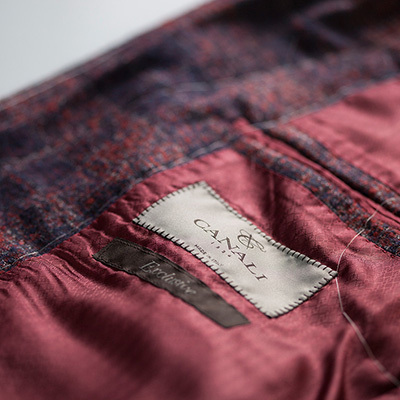 A distinctive curtain runs along the perimeter, evoking the craftsmanship and luxury of the Canali collection it surrounds while recess lighting impeccably illuminates every well-studied detail. 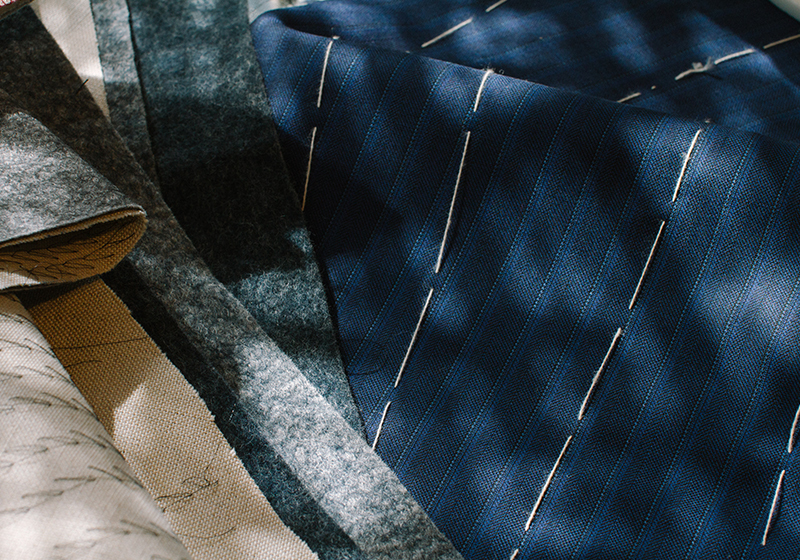 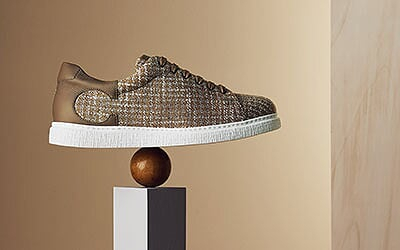 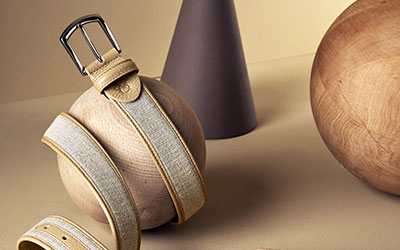 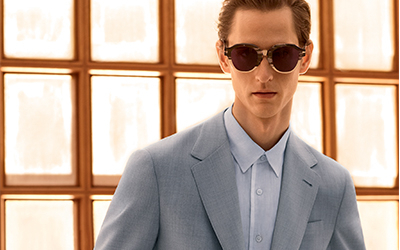 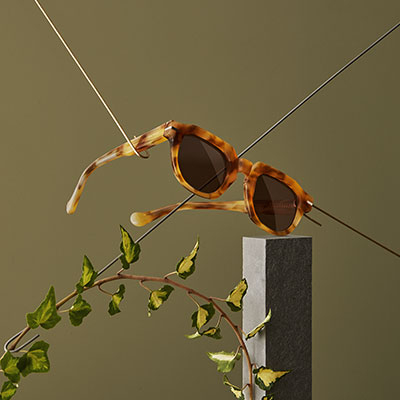 Discover all of our Canali locations using our Store Finder.